In about 1804 an unknown artist made a drawing of the Table Valley. It shows icons of the market garden houses on the slopes that embrace the town. Each has the owner’s name written next to it. It happens that three of the four surviving censuses of Cape Town were taken between 1800 and 1807. 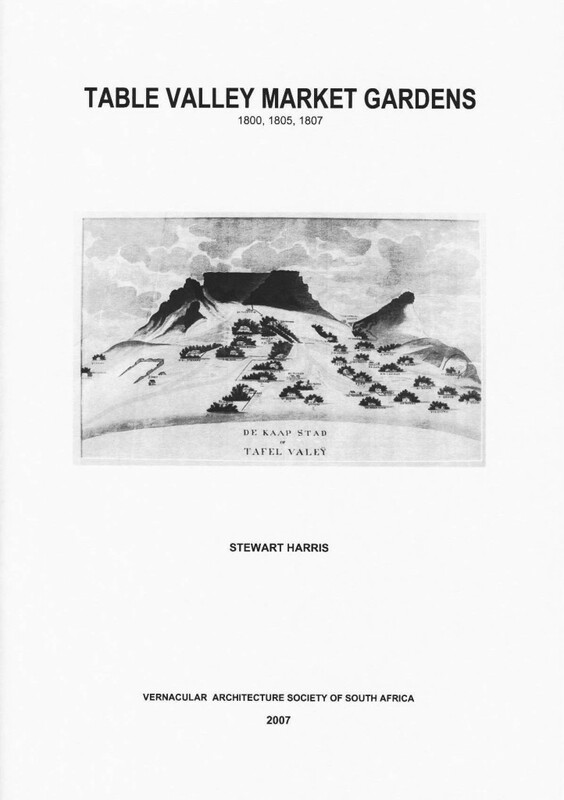 Stewart Harris selected all people who had entered details of agricultural activity. He transcribed the data and correlated it for each property and each year. Where known, transfer deed numbers (T) from the Deeds Office are added.